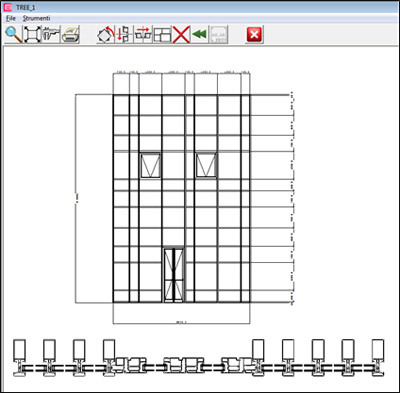 METRASky Plan software was created to support our clients during the design and quoting phase of curtain walls. 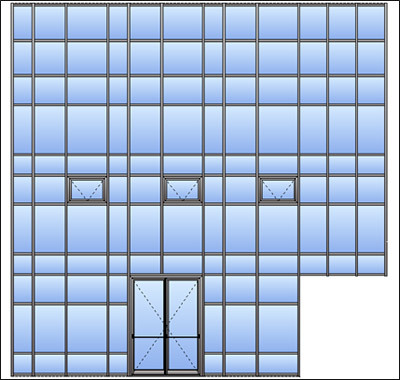 - Automatic management of the glazing and dilatation joints. 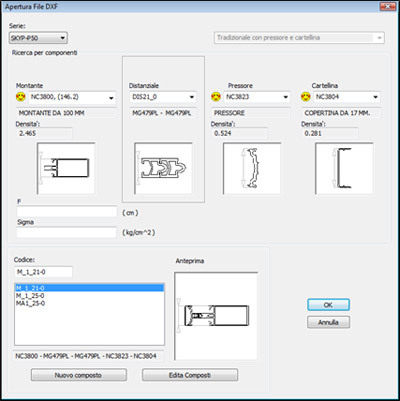 The software contains the comprehensive database of METRA archives and allows the import and export of the design files to and from the most commonly used CAD software. 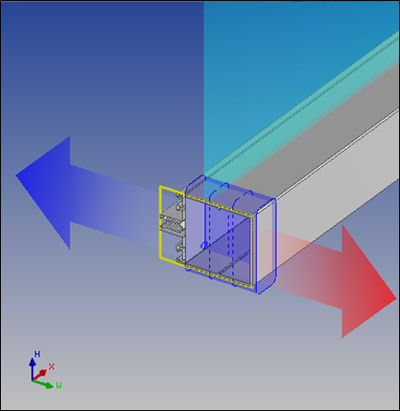 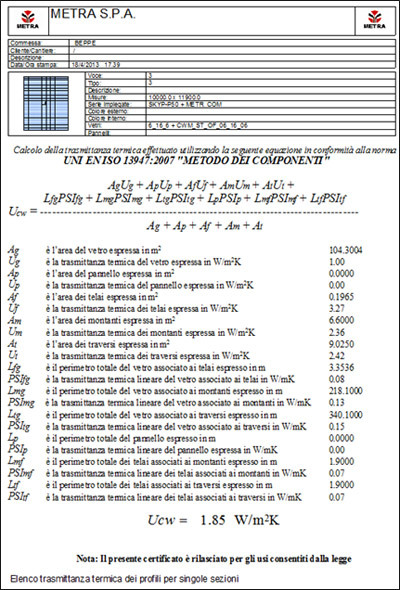 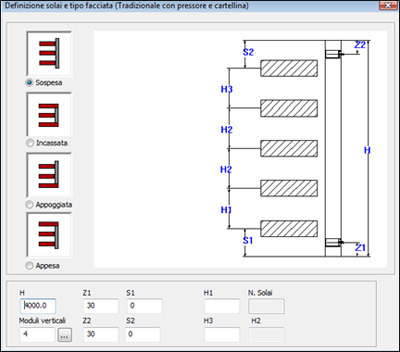 Il software permette il calcolo della spinta del vento, del momento di inerzia e della trasmittanza termica (Ucw)The software enables the calculation of wind load, moment of inertia and thermal transmittance (Ucw). 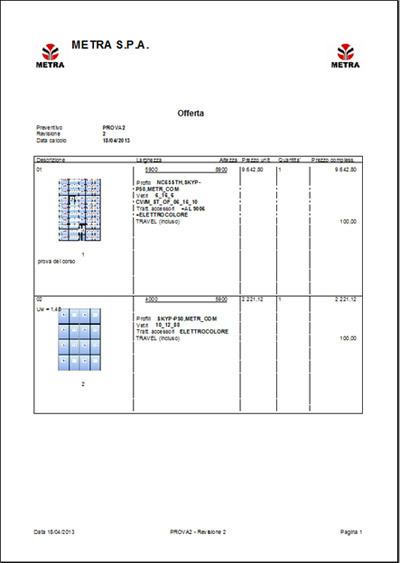 METRASky Plan produces multiple reports showing the calculations with a list of the materials and the definition of the costs and the sales quote.